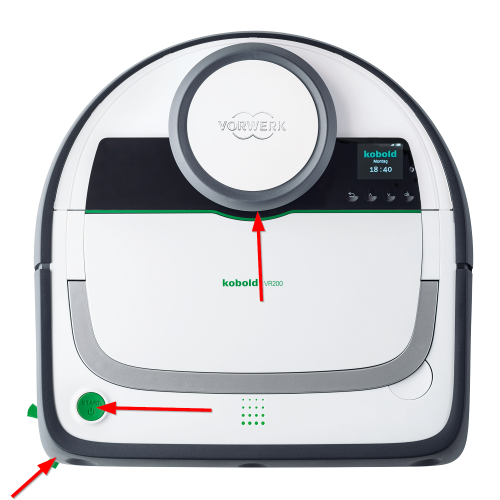 The Vorwerk Kobold VR200 was able to convince many customers and trade magazines. However, if you search through the relevant technical forums, you will always find problems related to the firmware update. A reason can't really be seen. For some, everything runs smoothly, for others, the device suddenly doesn't behave correctly. But what to do if I am one of the owners who now have a problem. Many try to reset the device. Unfortunately, this only leads to the deletion of the stored rooms. The only solution is a factory reset. The last firmware update installed by the factory is imported. After starting the device you can now try the update again or search for old firmware in the robot forums and update it. LDS (white tower) + Right front bumper (in driving direction) + green power switch. 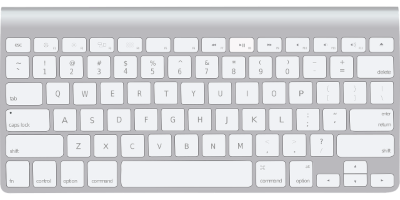 It is best to start with LDS and bumpers and then press the green switch. Keep it pressed until the robot flashes yellow. The first factory installed firmware is loaded.